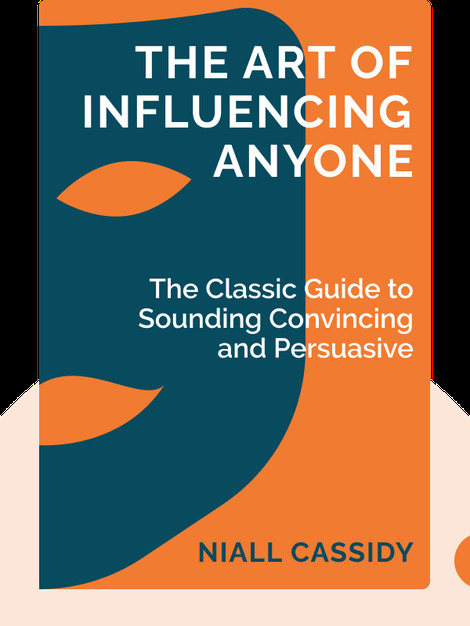 The classic must-read for anyone who wants to learn how to sound more convincing and persuasive. The Art of Influencing Anyone provides detailed information on how to influence people to do what you want. 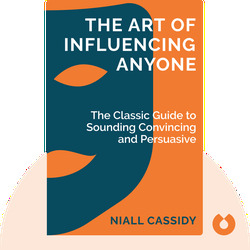 An invaluable read for salespeople, it is also useful for anyone who wants to learn how to sound more convincing and persuasive. Niall Cassidy is a successful salesman with years of firsthand experience in the banking and insurance industries. Drawing from his direct contact with customers, he has uncovered how to communicate effectively and persuasively.